Lab Waste Management (LWM) Meet the RCRA training requirements while learning the details of establishing and implementing a waste management plan. Learn how to make waste determinations, establish satellite storage procedures, and manage waste cost-effectively. Includes hands-on practice in completing and reviewing manifests. 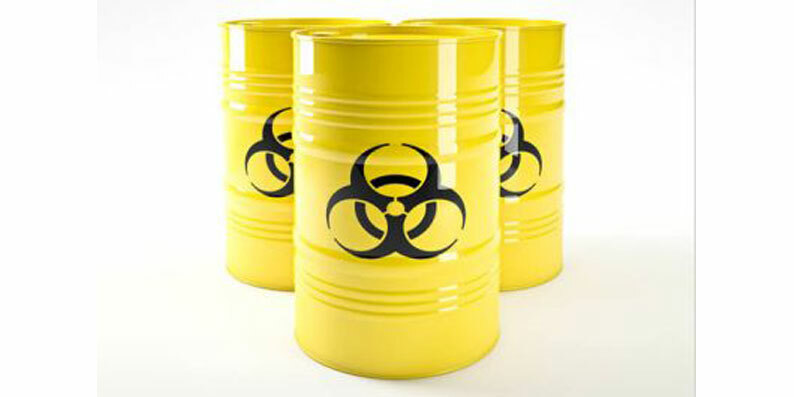 Review the most common RCRA violations and how to avoid them. This course is based on a waste management course developed by Russ Phifer of W. C. Environmental. Course notebook includes regulatory information, an inspection checklist, and secrets to economic disposal of laboratory wastes. Bring copies of your manifests and waste determinations for review. *This course is designed for small quantity generators, but CESQGs and LQGs will gain valuable insight into developing or improving their waste management plan.